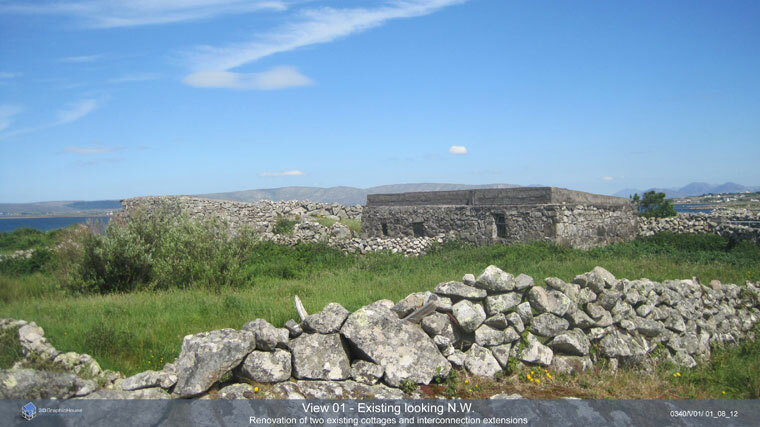 Brief: A proposed renovation of two existing stone cottages. This involved two interconnection extensions. 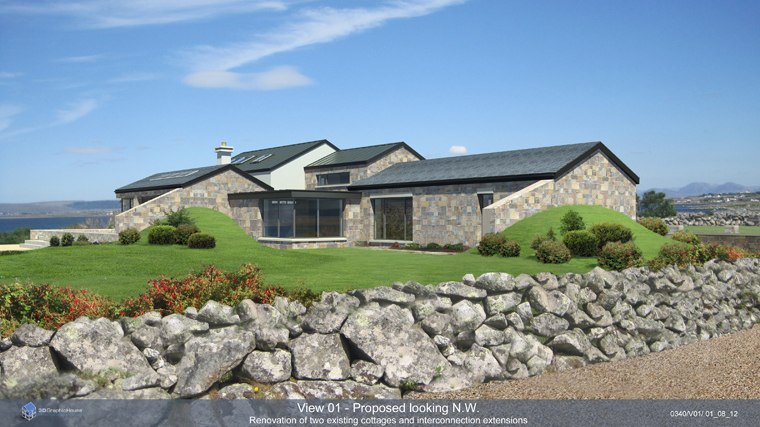 The images were required as part of a planning application.